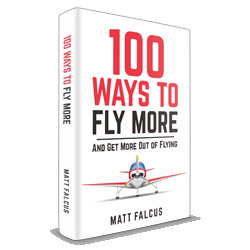 A good flying instructor will introduce and reinforce good habits from the beginning of a student’s flight training; investment in correct habits pays dividends throughout a pilot’s career. Superior habits will also make subsequent lessons easier, quicker, and cheaper. Five of the habits that I find the most important to emphasise during initial training are outlined below. 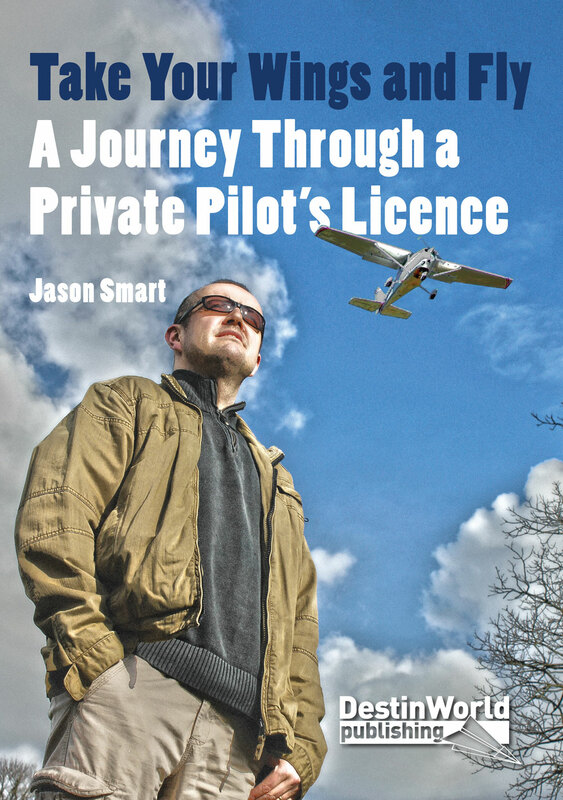 Every pilot, from the private to the professional, is always responsible for avoiding other aircraft. The correct lookout techniques are generally introduced to a student during their first few lessons. However, later in training, many students tend to neglect their lookout at times of high in-cockpit workload – for example, during pre-landing cockpit checks when returning to an airfield. 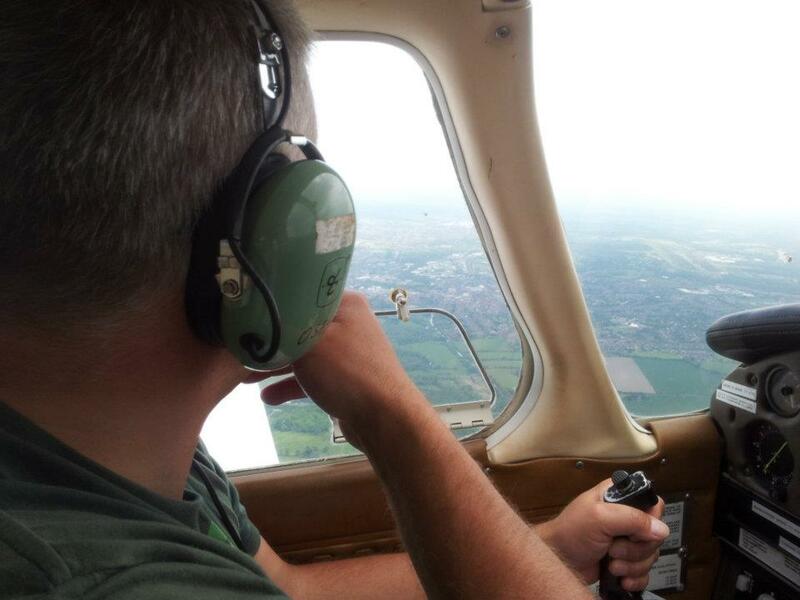 Since the lookout is critical during this phase of flight (a time of high traffic density) it’s important to maintain good lookout habits, especially during this and other periods of high cockpit workload. 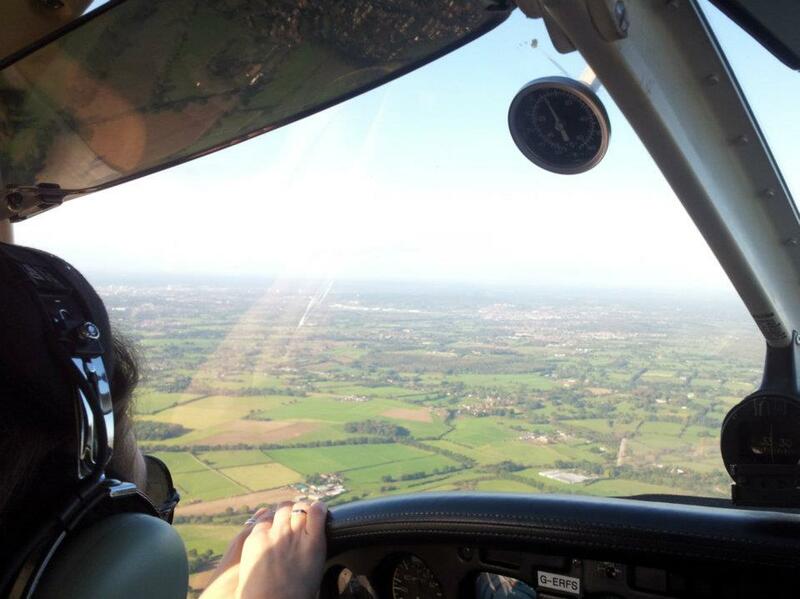 Before making an approach to land, most aircraft have checks to be memorised and performed by the pilot. These normally include checking fuel levels, engine indicators, and so on. However, sometimes students fall into the habit of not actually doing the checks and instead just reciting the checklist. It’s a good habit to ensure that these flight-critical checks are not just said, but actually completed. Some aircraft systems have limits on when they can be operated, and a status indicator. For example, wing flaps will normally have maximum airspeeds for extension, and an indicator for their current setting. A good habit is to follow “Limitation – Operation – Indication”; i.e. before operating a system, check that you’re within the appropriate limitations, then operate the system, and then check the correct indication is showing. For flaps, students sometimes operate them without checking airspeed, and then do not check they have the correction indication. 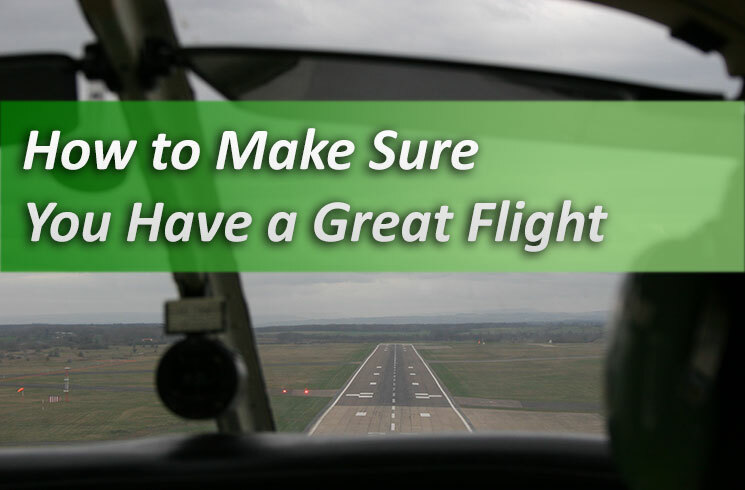 Certain pieces of information that a pilot receives via the radio (such as clearances, altimeter settings, and the current runway in use) should be written down. Although many pieces of information are used immediately, and can normally be remembered for a few seconds, it’s a good habit to note everything down, as a student can then later double check if required. Prime examples of this include clearances to altitudes; as you’re approaching a certain altitude, sometimes pilots will be unsure if it’s the correct one! Those pilots who have the good habit of writing everything down are then able to double check the correct clearance. i.e. maintain control of the aircraft first, then know your current and intended position, and then finally talk on the radio. However, students occasionally communicate before aviating. For example, during a go-around (aborting a landing approach due to a blocked runway) the most important task is to apply power, and transition from a descent into a climb away from the runway. It’s also standard procedure to transmit “going around” – but only safely climbing away. Students sometimes will reverse this priority, and call “going-around” before starting a climb. It’s always a good habit to fly the aircraft, and then transmit the call; the radio can wait, but the aircraft must be flown away from the ground first. 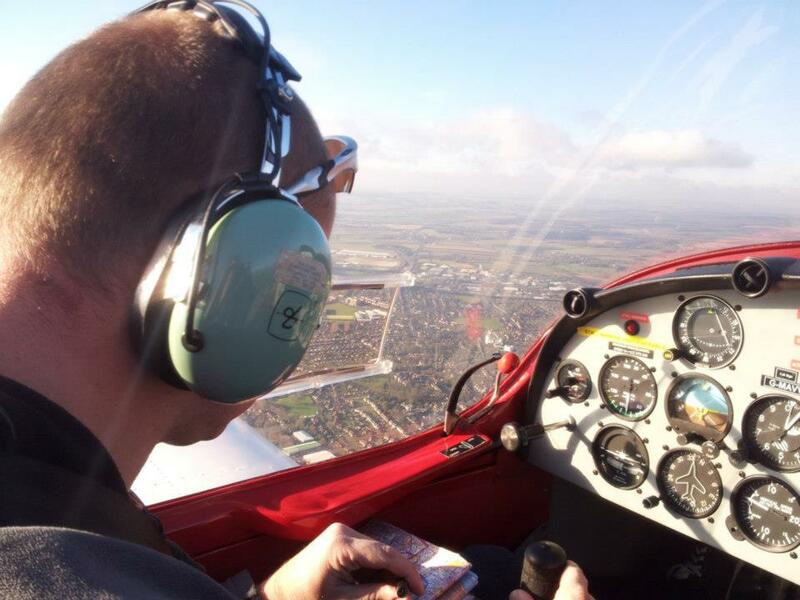 Whilst there is no substitute for training with your flying instructor, I recommend these five habits to any student pilot.